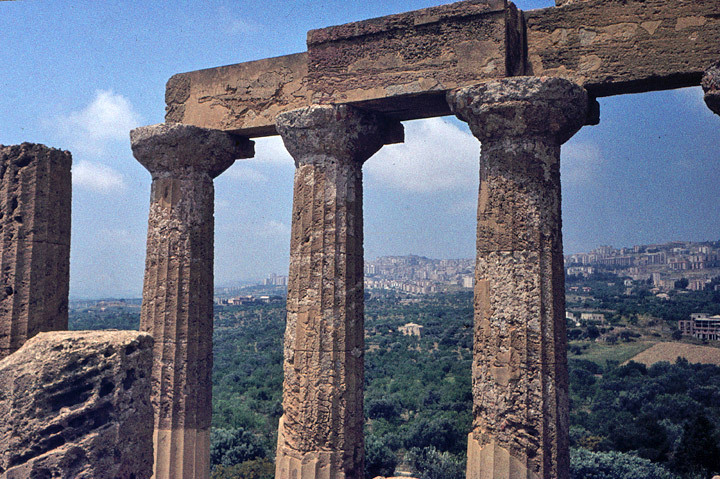 Agrigento was founded on a plateau overlooking the sea, with two nearby rivers, the Hypsas and the Akragas, and a ridge to the north offering a degree of natural fortification. 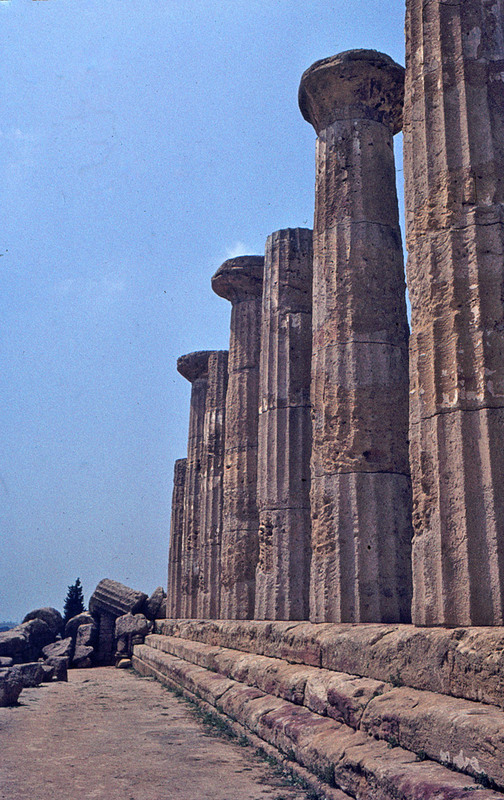 Its establishment took place around 582-580 BC and is attributed to Greek colonists from Gela, who named it Akragas. The meaning of the word is unclear, though the stock commonplace referred to an eponymous legendary founder, an Akragante, apparently no more than a retrospective etiology of an obscure name. 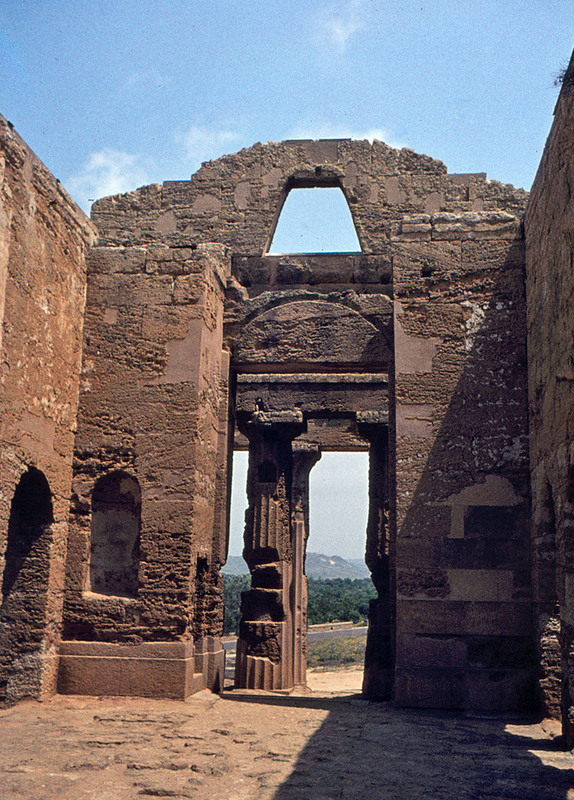 Akragas grew rapidly, becoming one of the richest and most famous of the Greek colonies of Magna Graecia. It came to prominence under the sixth-century tyrants Phalaris and Theron, and became a democracy after the overthrow of Theron's son Thrasydaeus. Although the city remained neutral in the conflict between Athens and Syracuse, its democracy was overthrown when the city was sacked by the Carthaginians in 406 BC. Akragas never fully recovered its former status, though it revived to some extent under Timoleon in the latter part of the fourth century. The city was sacked by both the Romans and the Carthaginians in the third century— the Romans in 262 BCE and the Carthaginians in 255 BC. It suffered badly during the Second Punic War (218-201 BC) when both Rome and Carthage fought to control it. The Romans eventually captured Akragas in 210 and renamed it Agrigentum, although it remained a largely Greek-speaking community for centuries thereafter. It became prosperous again under Roman rule and its inhabitants received full Roman citizenship following the death of Julius Caesar in 44 BC. After the fall of the Roman Empire, the city passed into the hands of the Ostrogothic Kingdom of Italy and then the Byzantine Empire. 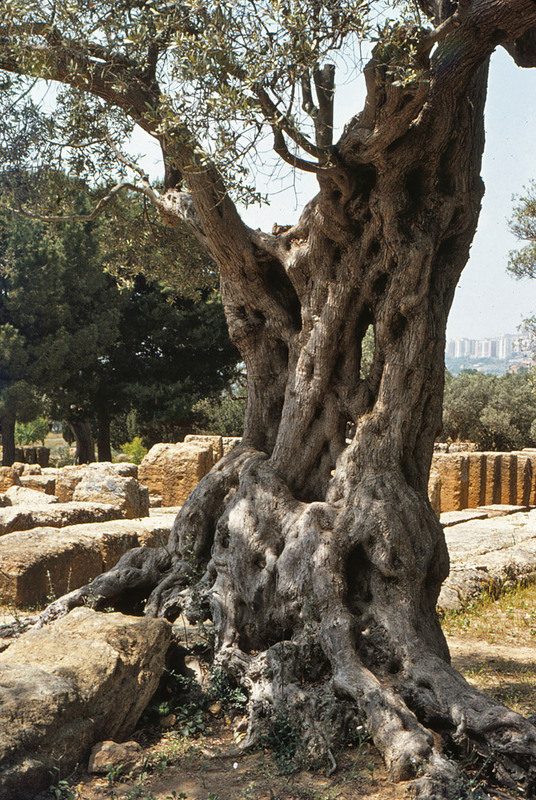 During this period the inhabitants of Agrigentum largely abandoned the lower parts of the city and moved up to the former acropolis, at the top of the hill. The reasons for this move are unclear but were probably related to the destructive coastal raids of the Saracens, Berbers and other peoples around this time. In 828 CE the Saracens captured the diminished remnant of the city and renamed it Kerkent in Arabic; it was thus Sicilianized as "Girgenti". It retained this name until 1927, when Mussolini's government reintroduced an Italianized version of the Latin name. 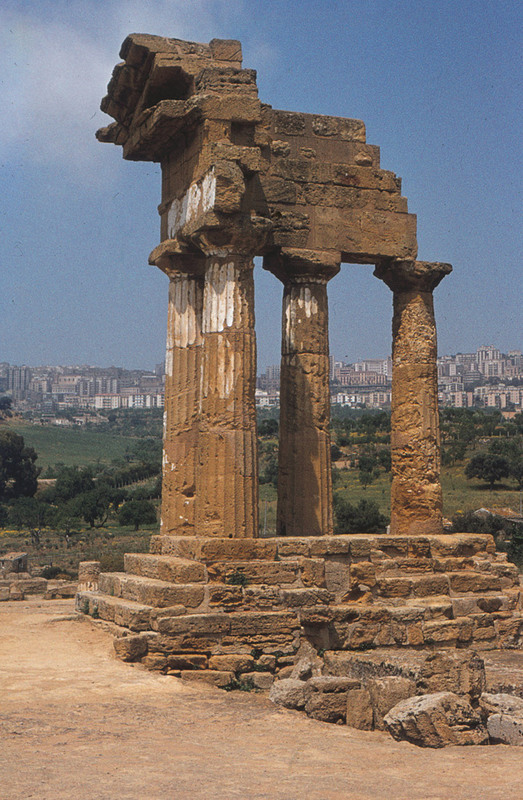 Agrigento was captured by the Normans under Count Roger I in 1087, who established a Latin bishopric there. The population declined during much of the medieval period but revived somewhat after the 18th century. In 1860, the inhabitants enthusiastically supported Giuseppe Garibaldi in his campaign to unify Italy (the Risorgimento). The city suffered a number of destructive bombing raids during the Second World War. 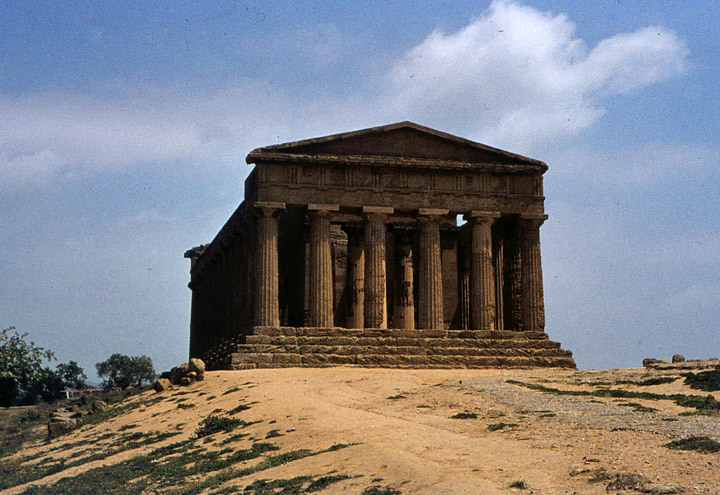 Ancient Akragas covers a huge area — much of which is still unexcavated today — but is exemplified by the famous Valle dei Templi ("Valley of the Temples", a misnomer, as it is a ridge, rather than a valley). 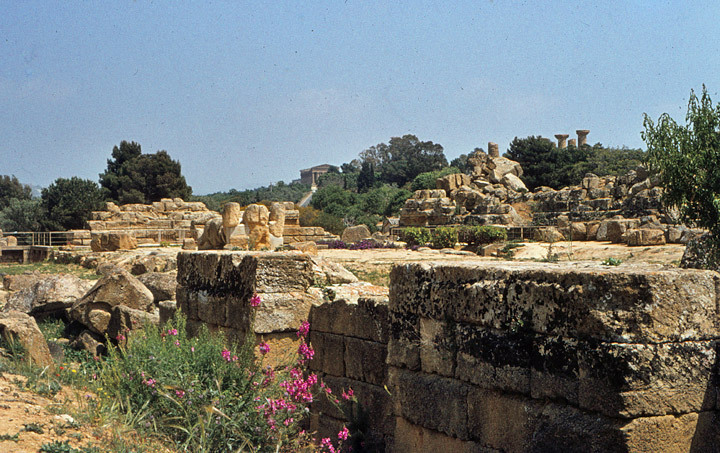 This comprises a large sacred area on the south side of the ancient city where seven monumental Greek temples in the Doric style were constructed during the 6th and 5th centuries BCE. Now excavated and partially restored, they constitute some of the largest and best-preserved ancient Greek buildings outside of Greece itself. They are listed as a World Heritage Site. 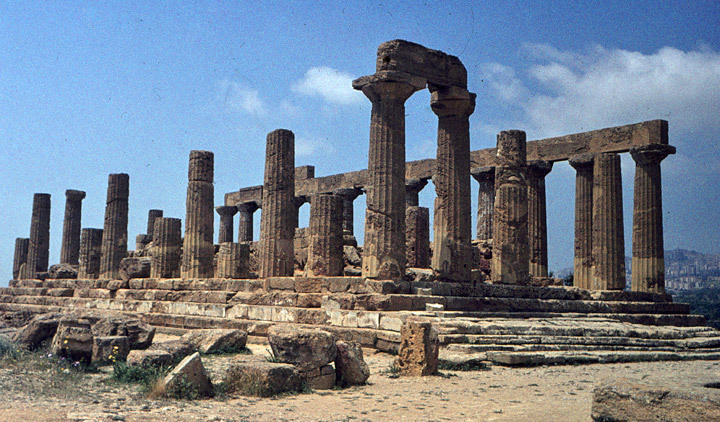 The best-preserved of the temples are two very similar buildings traditionally attributed to the goddesses Juno Lacinia and Concordia (though archaeologists believe this attribution to be incorrect). The latter temple is remarkably intact, due to its having been converted into a Christian church in 597 CE. Both were constructed to a peripteral hexastyle design. The area around the Temple of Concordia was later re-used by early Christians as a catacomb, with tombs hewn out of the rocky cliffs and outcrops.